I am not the most avid viewer of series but there are some I did or do enjoy a lot. Six Feet Under was just excellent and so is True Blood. I also quite like Dexter. 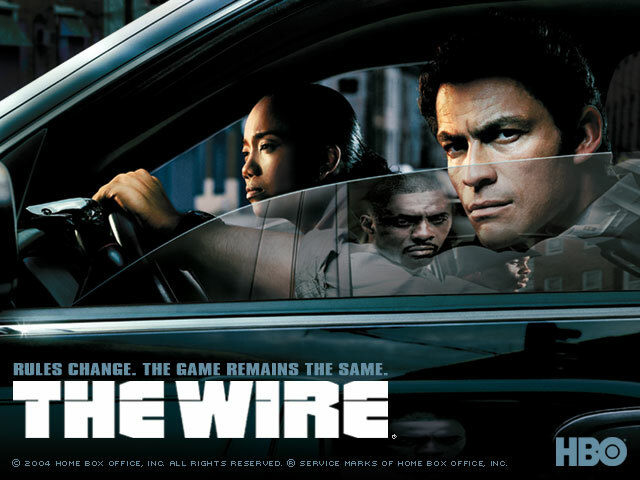 One of the best series however is The Wire, pretty awesome. Maybe you liked The Wire too and were wondering what some of the excellent actors did after the The Wire has ended. Set during the British Civil War, The Devil´s Whore is a very convincing historical drama. Dominic West, Detective Jimmy McNulty in The Wire, stars as Oliver Cromwell. This mini series is a must-see for everybody interested in British history. It does take some liberties with some facts but still it is more than just good. Idris Elba who played the unlikable baddie Russell “Stringer” Bell in The Wire can be seen in the leading role in Sometimes in April. 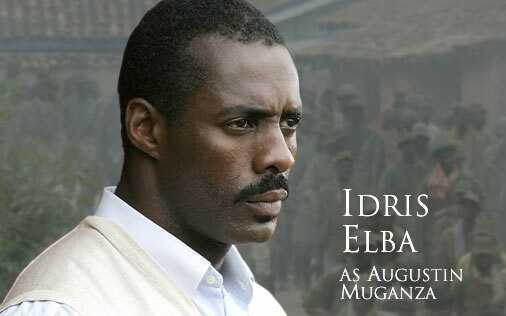 I have not seen this yet but I read that it is the best movie that has been done on the war in Rwanda. 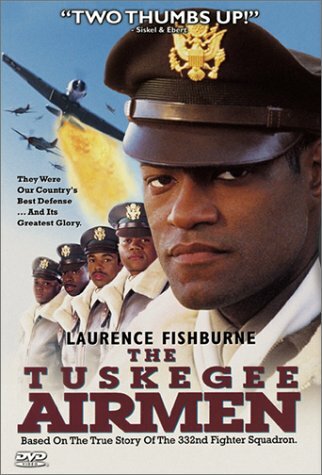 Far better than Hotel Rwanda. It is a TV production, maybe that is the reason why it is not widely known. 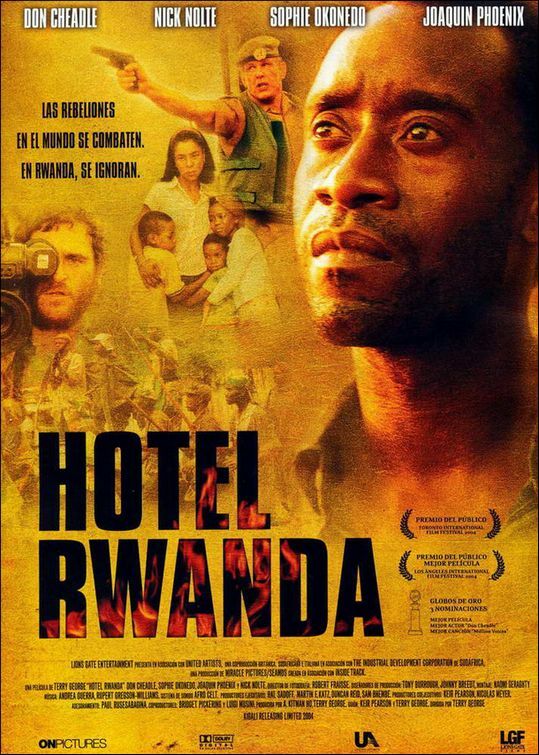 Unlike Hotel Rwanda it really looks into the history of Rwanda and the reasons for the conflict. Last but not least, James Ransone, who played the annoying character Ziggy Sobotka, stars as Cpl. Josh Ray Person at the side of Alexander Skarsgard in Generation Kill. A very good performance. Ok, it is slightly off topic, but what series do you think are outstanding? Any preferences? Suggestions? Alexander Skarsgard, the Swedish actor nowadays better known as Eric the Vampire, had a life before True Blood. And quite an interesting one, I dare say. 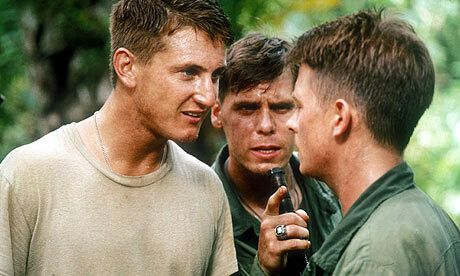 I am not the world’s most patient person and when I started to watch HBO´s Generation Kill this lack of patience almost cost me a great viewing experience. I was really tempted to give up after episode 1 since I found it a bit boring. But since I am also a curious person I did hang on. I watched the whole series until the final episode and when I realised it was over I thought: I am actually going to miss the series and its characters. It is a great show and if I can belive the many comments I have read on it coming from Marines, it seems to be truly authentic and captures the feel of the real thing. It is not always about combat and action. A lot is pure boredom and killing time. (And don´t forget, those guys cannot fast forward when it gets too slow). Part of the series´ success is certainly founded in Alexanders Skarsgard´s impersonation of Sgt. Brad “Iceman” Colbert. The guy is so composed and calm, any cooler than him and you´re probably a glacier. Today I found this really great video post on YouTube in which Alexander, the real Iceman and the Rolling Stone reporter Evan Wright on whose book the series is based all get their say. 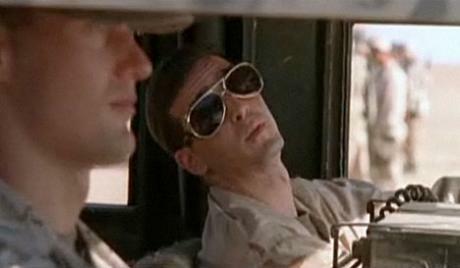 More on Generation Kill and Alexander Skarsgard will follow soon.